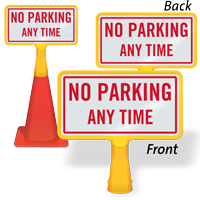 Are cars blocking you in again? 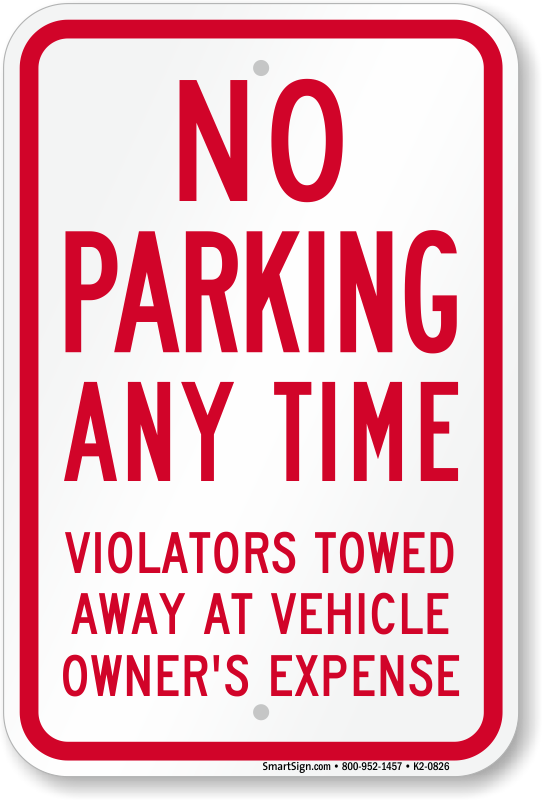 Don’t leave illegal parkers any “wiggle room”. 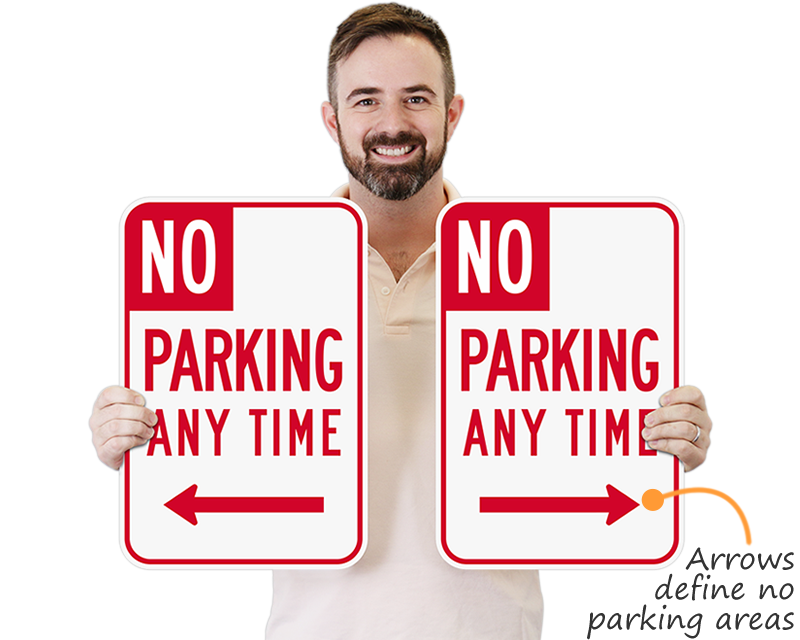 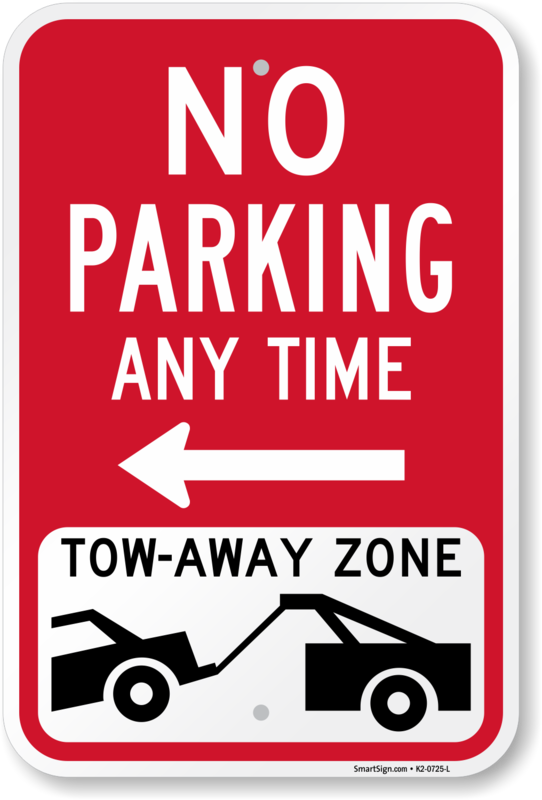 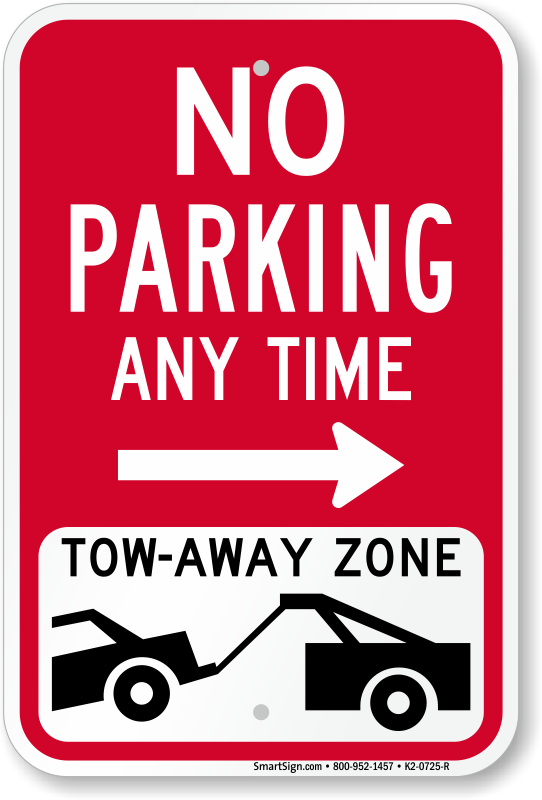 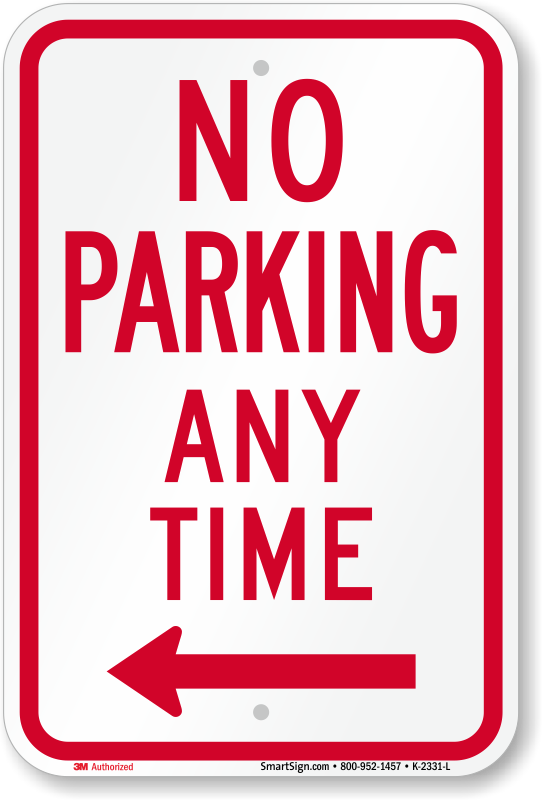 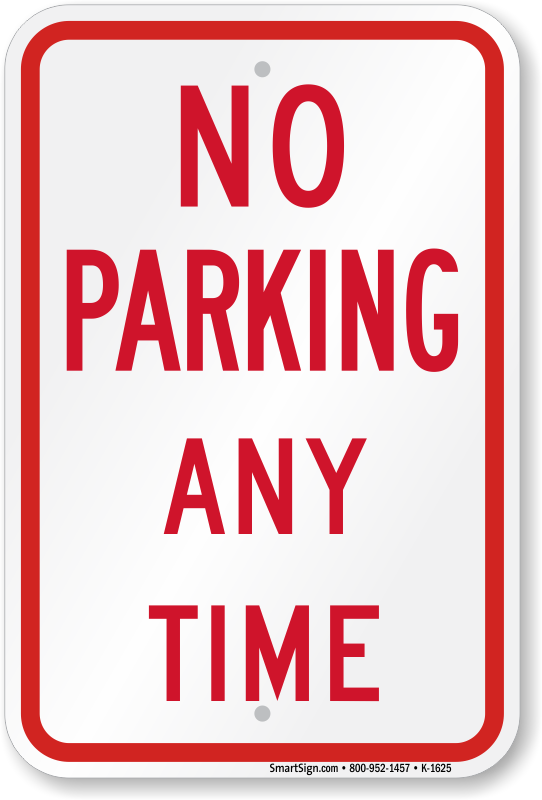 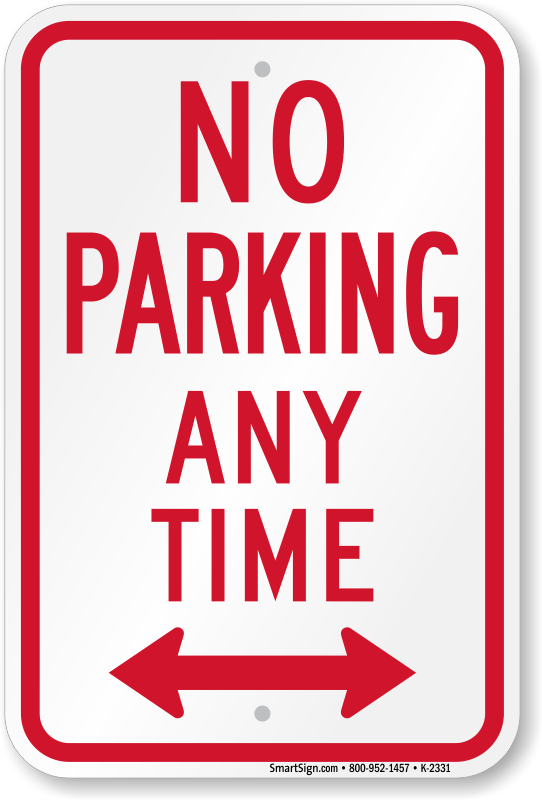 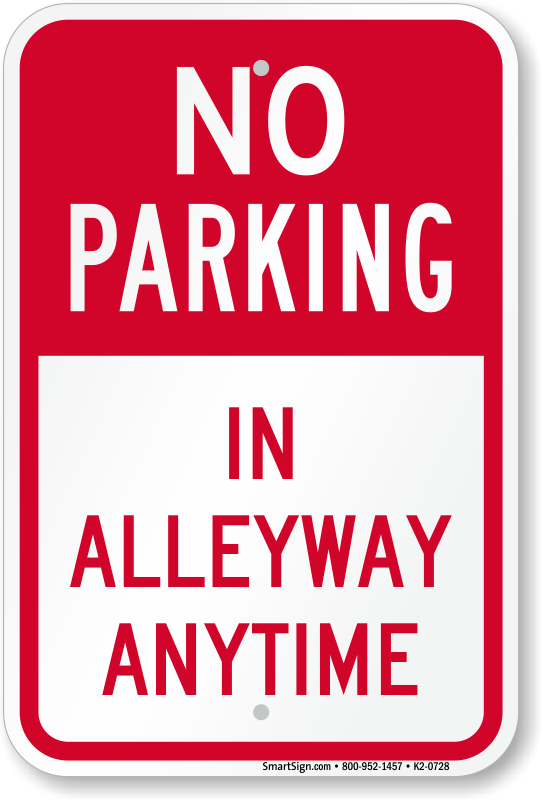 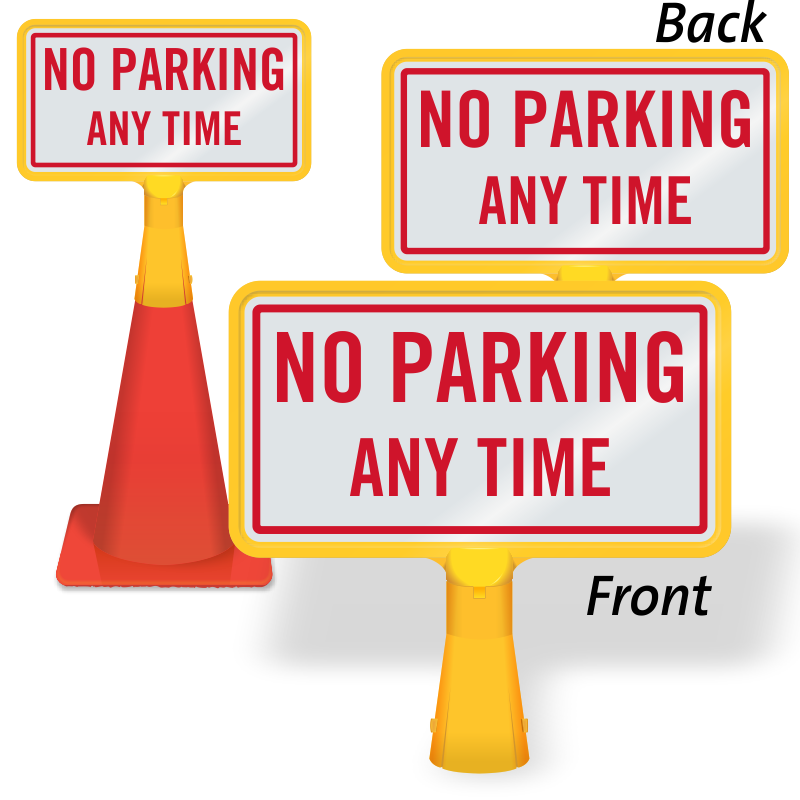 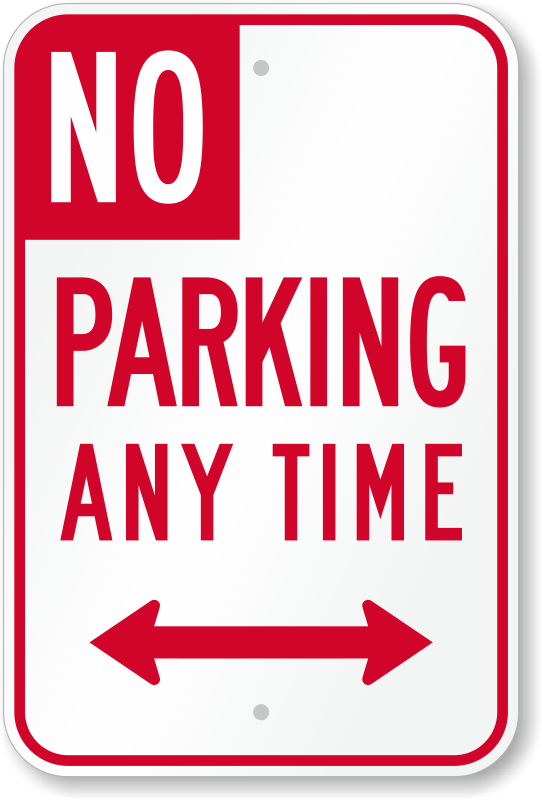 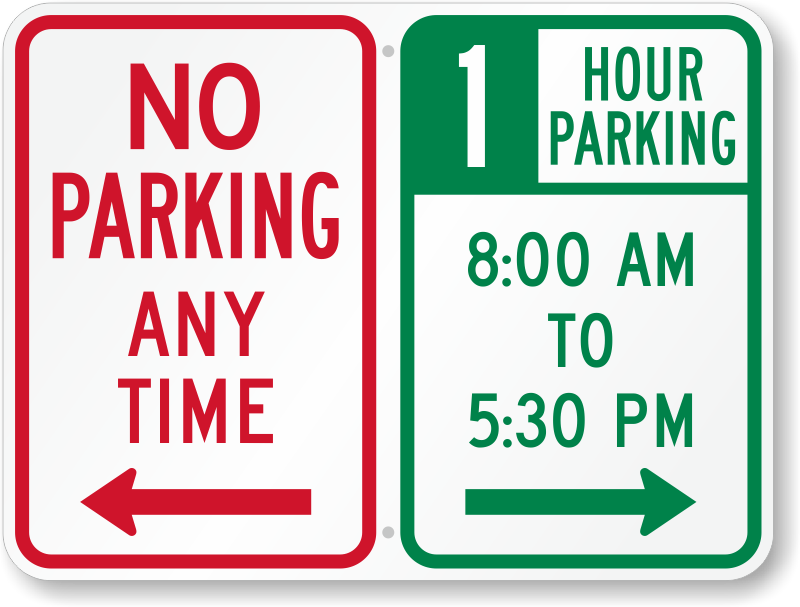 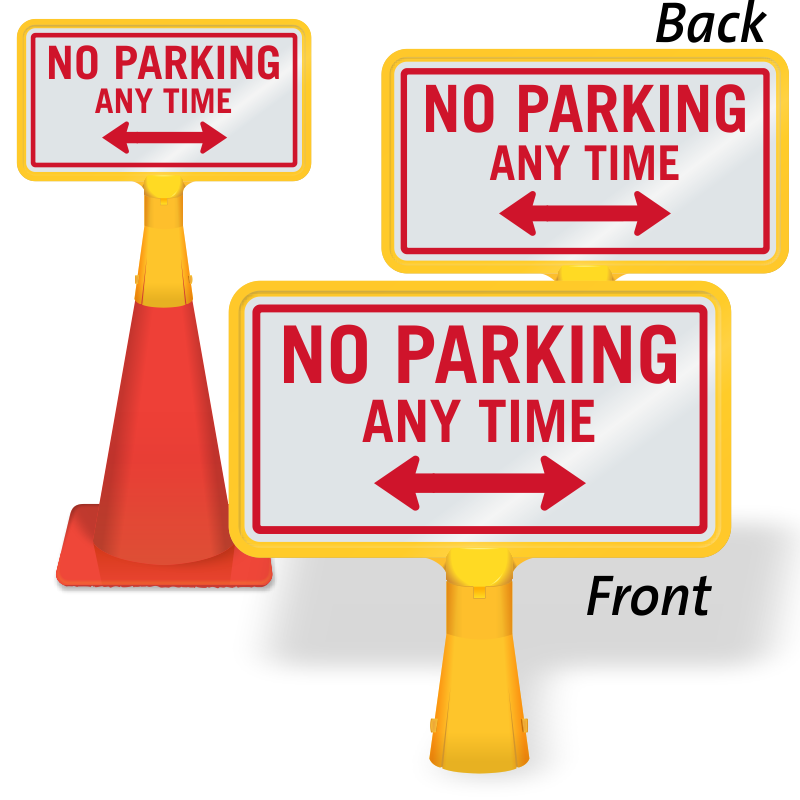 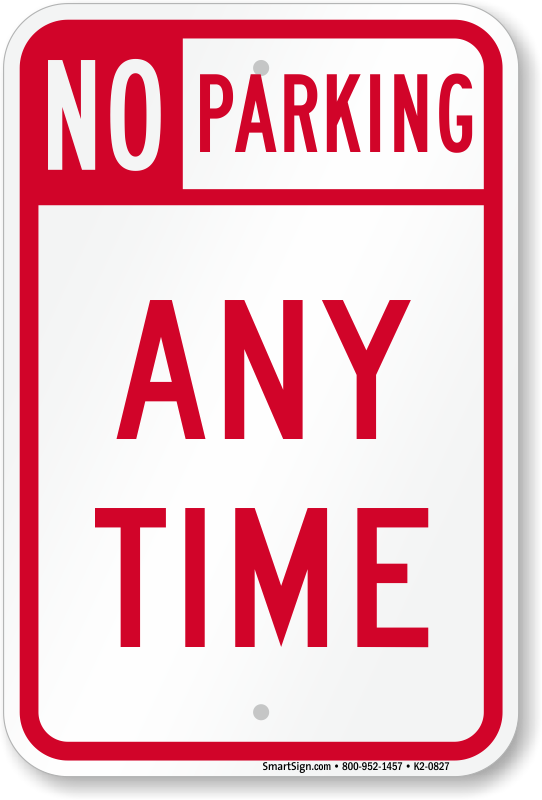 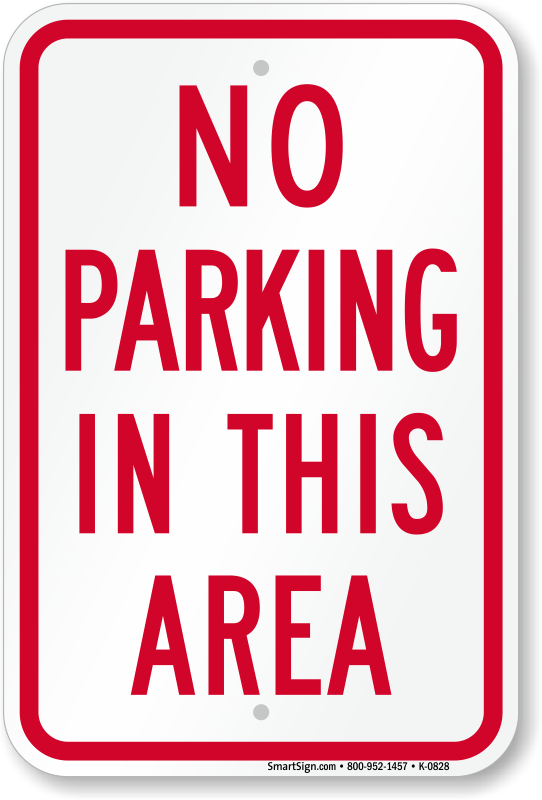 Use No Parking Any Time Signs to protect your property and make sure no one parks in an unauthorized space. 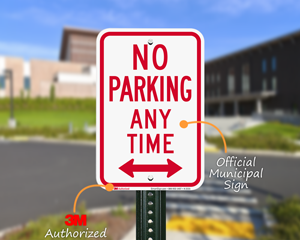 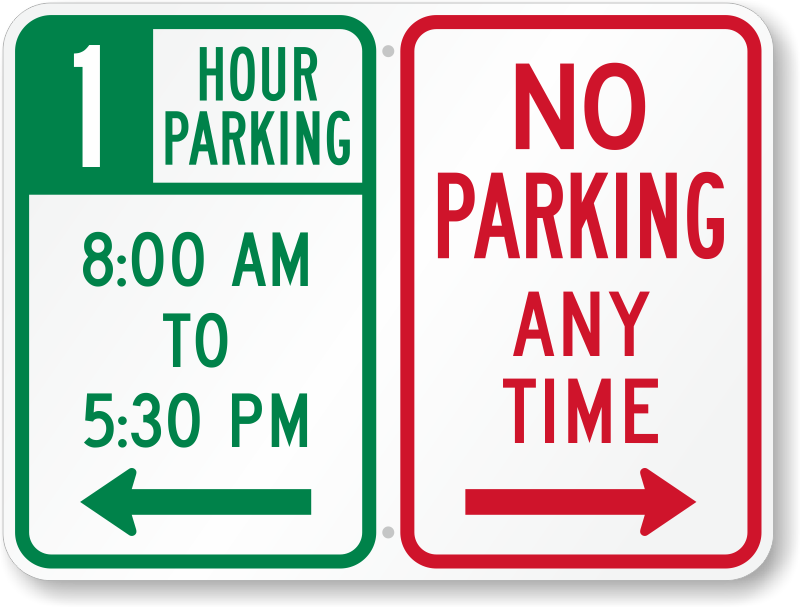 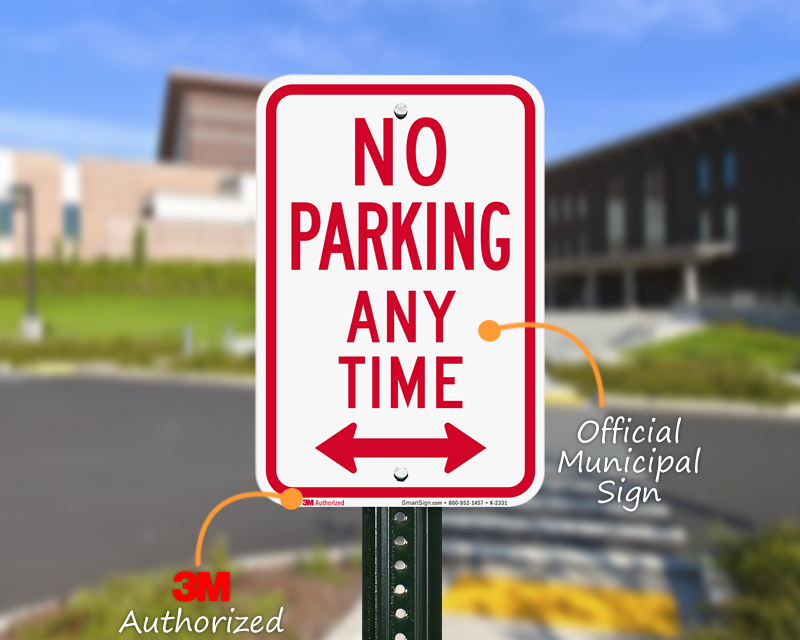 • 3M Authorized manufacture of parking signs ships most signs in one day. 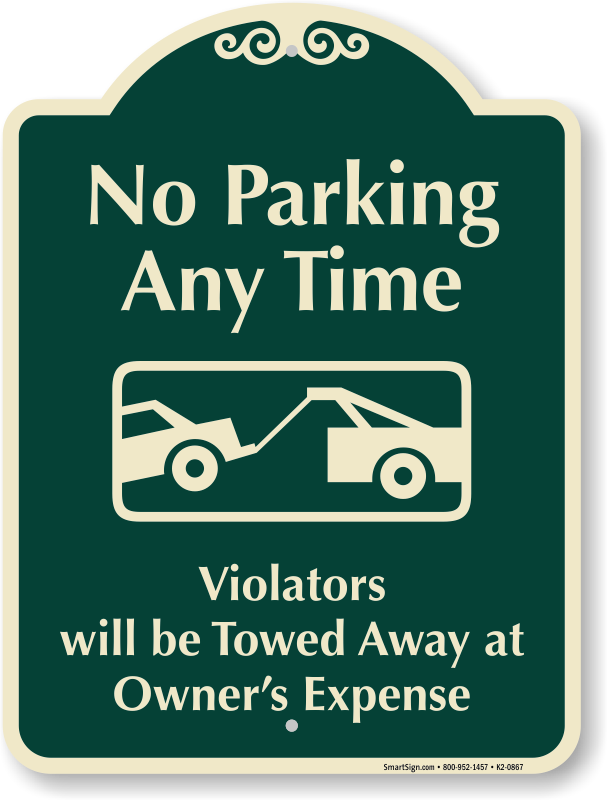 Quickly scan through 100’s of other designs. 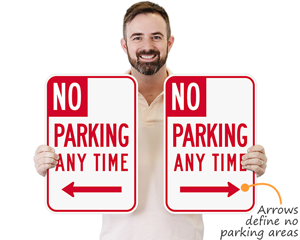 Also look over a range of easy-to-complete custom templates. 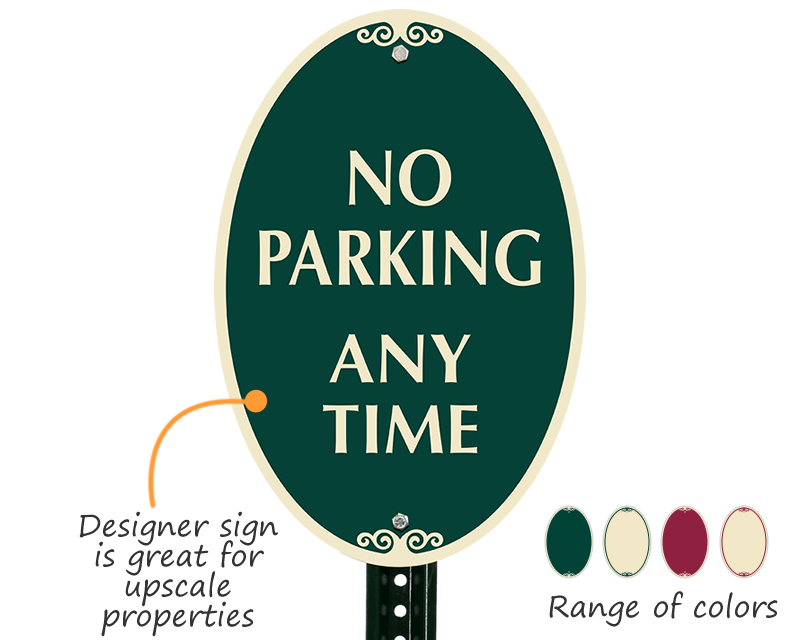 I'm very happy with the parking sign that I received. 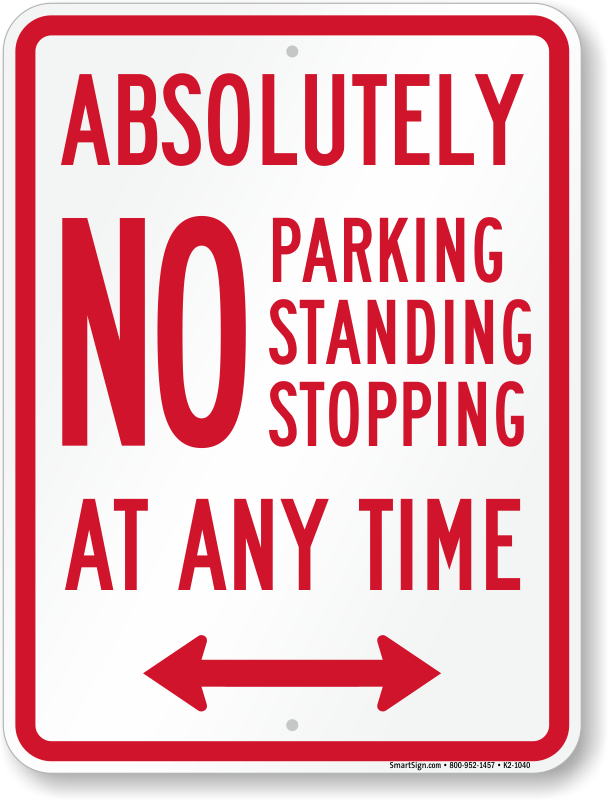 A Courteous but sure to follow sign.